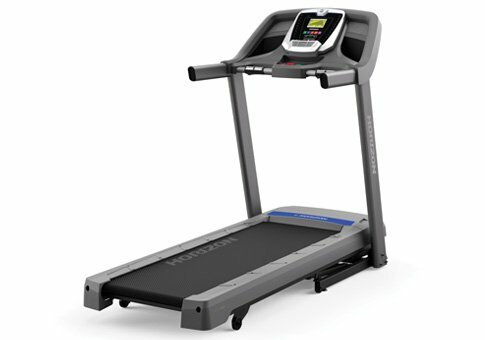 What's the Latest Treadmill News For the Latter Half of 2018? Let's Take a Look! The long awaited Peloton Tread is scheduled for delivery towards the end of 2018, although the exact date is still not available. For those who aren’t aware this is the latest cardio offering from the makers of the uber popular Peloton bike, an interactive studio cycle with access to both live streamed classes and a huge library of pre-recorded ones. 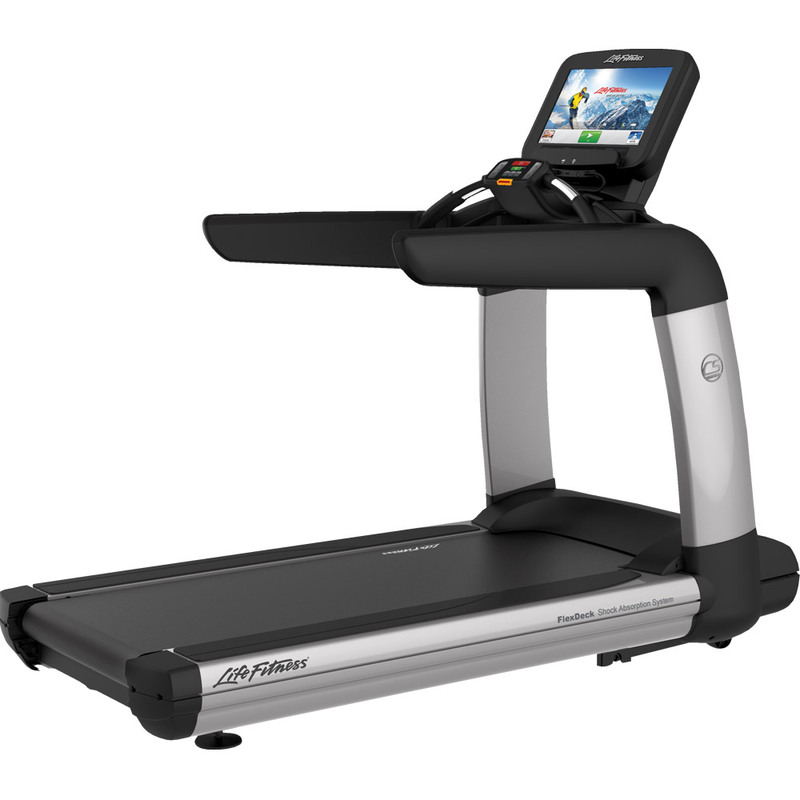 The Peloton Tread is an equally commercial-grade treadmill with a huge 1080p HD touch screen and generously sized runner’s deck that can be used manually or motorized depending on what kind of workout you are interested in. It does have a hefty $3,995 price tag plus shipping and delivery, as well as a $39 a month membership fee. It’s not cheap, but it’s pretty awesome and demand is likely to be very high for this one. 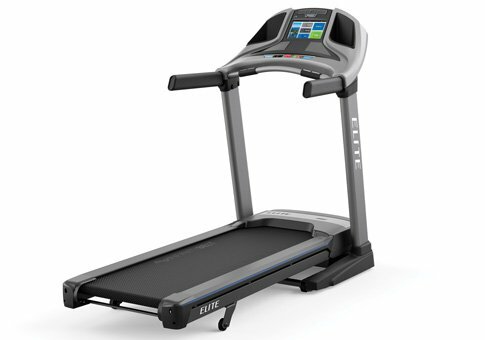 Blink and you might have missed it, but Sole treadmills recently added a brand new model to their lineup after many years of just a half dozen machines. The new TT9 is their most robust offering yet…featuring a rock solid frame, new AC motor, 450 lb. max weight capacity and a 10″ touch screen display. It’s the first touch screen display the company has ever had, and certainly a welcome upgrade from the previous LCD displays. 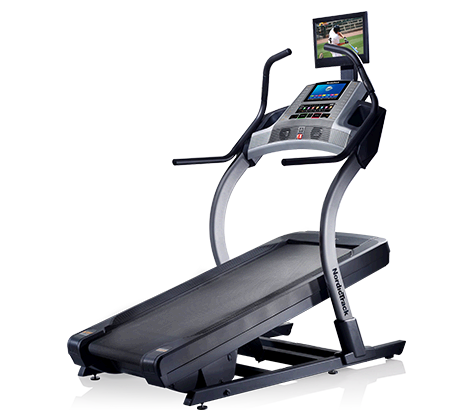 Some of the other great features: a roomy 22″ x 60″ running deck, 14 built in workout programs (as opposed to 10 on all of the others) including heart rate and custom programs, up to 15 levels of incline and 6 levels of decline and Bluetooth workout tracking. 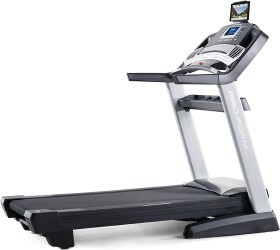 This one is definitely worth considering if you’re looking for a club-quality treadmill for your home. It looks like the LifeSpan treadmill lineup will see an upgrade, although the extent of which is to be determined. From what we here the TR1200i, TR2000e, TR3000i, TR4000i and TR5500i will be receiving new consoles, which would represent the first major change in quite some time. We’ll keep you posted on those changes as soon as we get to see the updated treadmills towards the end of 2018. 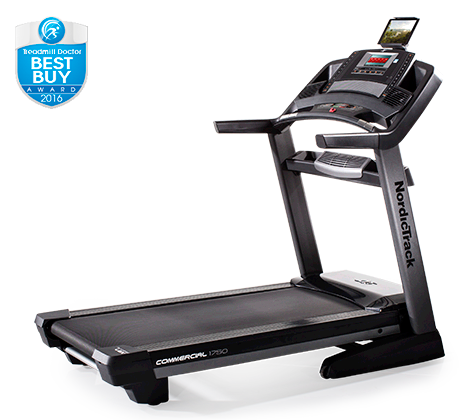 Although nothing major is currently on the horizon, many of the NordicTrack and ProForm treadmills including the popular Commercial 1750 will get some minor upgrades like they usually do towards the end of the year. We’re not sure what those will be as of yet as they haven’t been announced, but it will likely be related to the console or the fascia rather than the cushioning, motor or other major element. We’ll keep you posted on that one. 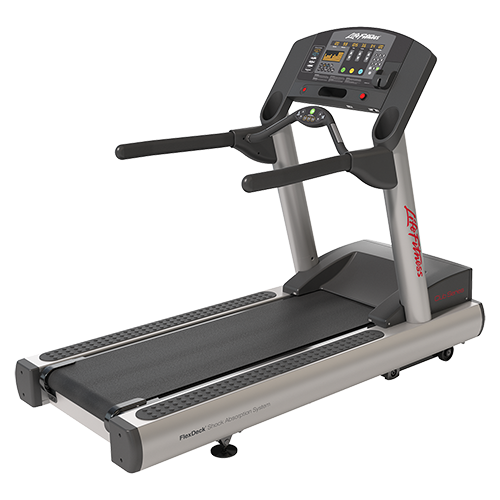 In case you missed it, Bowflex added a brand new machine to the mix after the recent release of their new treadmill and elliptical lineup. It’s called the Bowflex LateralX, and it is essentially an elliptical with side to side motion that purportedly hits more leg muscles than the usual forward/back, up/down motion of the traditional elliptical trainer. 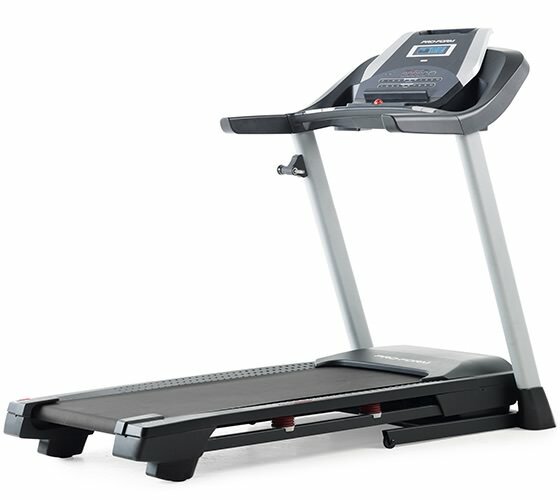 Yes, you might be thinking…that’s not 2018 treadmill news! But we like to tell you about new cardio options for those who might want an additional machine in their basement. 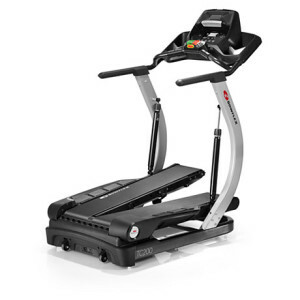 The Bowflex LateralX is sure to be as popular as their TreadClimbers and Max Trainers. Well, that’s about it as far as treadmill news for now. There may be more to come as things start heating up towards the end of 2018. Check back with us often for the latest updates. 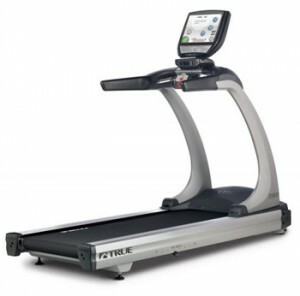 If you hear about any new treadmills on the horizon and you want us to review it, feel free to contact us and we’ll have our team take a closer look.